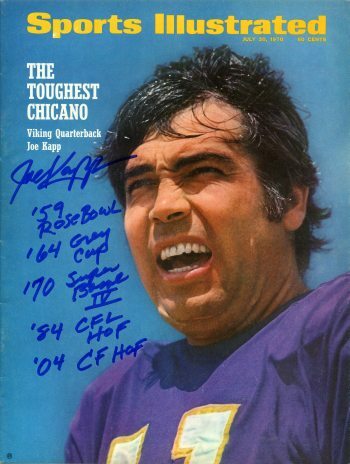 Joe Kapp, my childhood hero, is the reason I have this Sports Illustrated collection today. 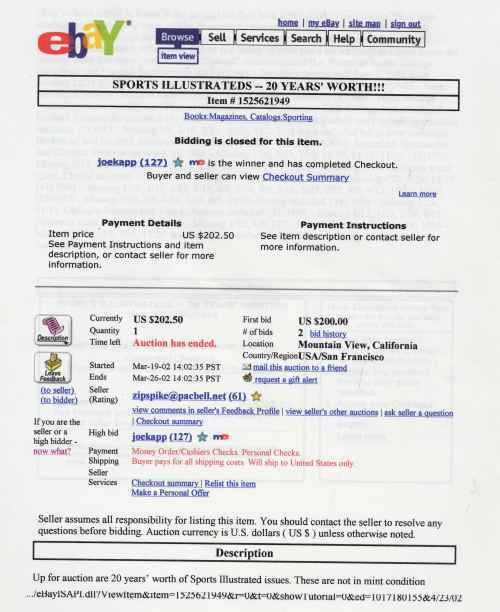 I first bought an issue of Sports Illustrated with Joe on the cover from Al Ross “Big Al, The Collectors Pal” of San Mateo, CA in 1995. 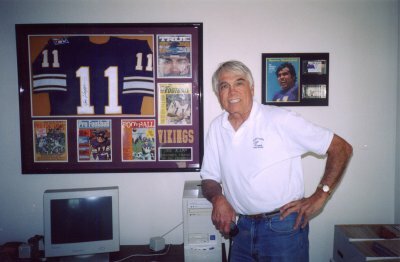 Then in 2002, Joe Kapp’s Mother, Florence Kapp, gave me a huge box of collectibles from her basement in San Jose, Ca and it contained about 40 issues of SI that had Joe’s mailing label on them from 1955 when he was playing at the University of California. 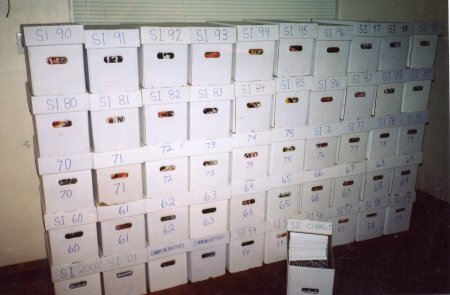 That was when I decided I would look for a complete run of the magazine. 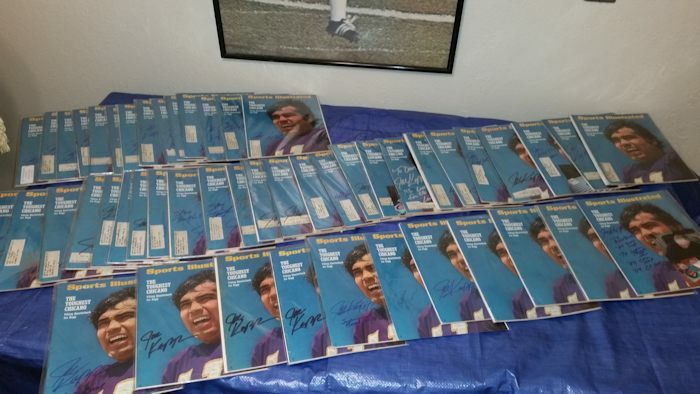 I bought two large collections on Ebay that made up most of the complete run. 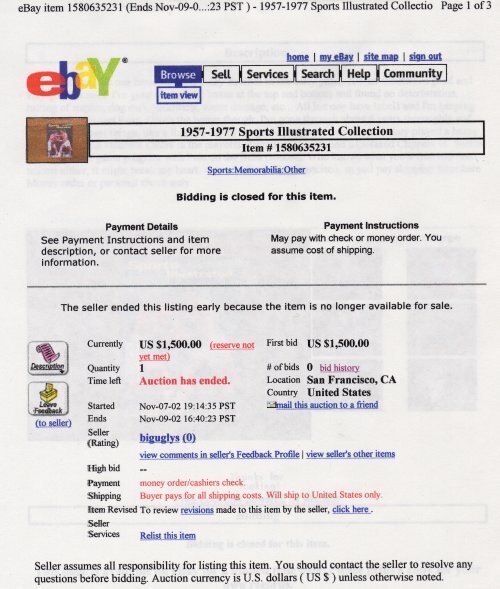 One auction was 1957 through 1977. The other was 1980 through today. Below are the labels from both collections. 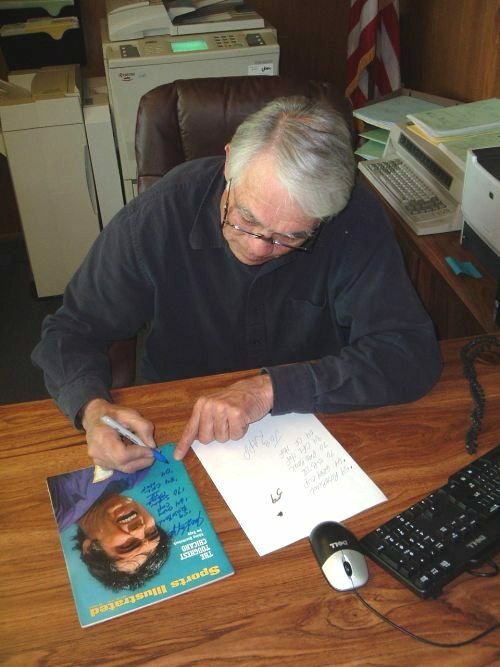 A Joe Kapp Signing from 2011.